BMW X2 takes Best Design Production Vehicle Award. 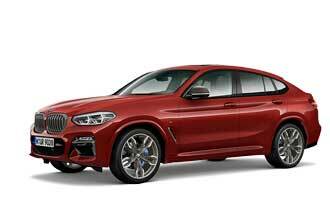 Eyes On Award for new BMW at NAIAS. At NAIAS in Detroit BMW revealed the first-ever BMW X2. With the debut, the BMW stand was a hive of activity: the media turned out en masse to the unveiling, there was a constant stream of photographers and onlookers checking it out. There was quite a buzz about it … . At the end, judges for the 2018 Eyes on Design awards named the BMW X2 the best designed production vehicle at this year’s 2018 North American International Auto Show. The annual awards for design excellence are considered a significant achievement in the automotive design world, according to Thomas Gale, founding chairman of Eyes on Design at the Detroit show. 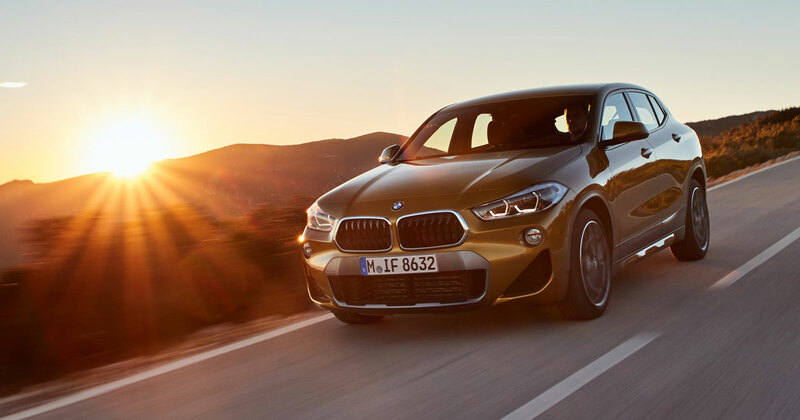 Also, the BMW X2 was awarded for vehicle harmonization, commending a particularly well-resolved and integrated relationship between interior and exterior design. The judges called the X2 “an important new entry into the small SUV segment”, and “a successful execution for an SUV in a small package”. The EyesOn Design Awards at the North American International Auto Show, the officially-sanctioned design awards of NAIAS, were presented on Tuesday, Jan. 16, 2018.